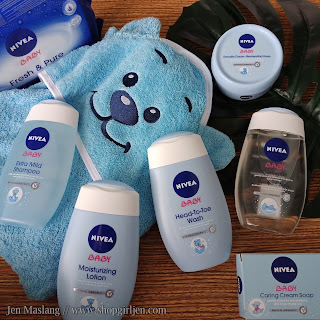 A trusted name for the face, body and hands, we all know Nivea as a brand really does wonder to the skin. 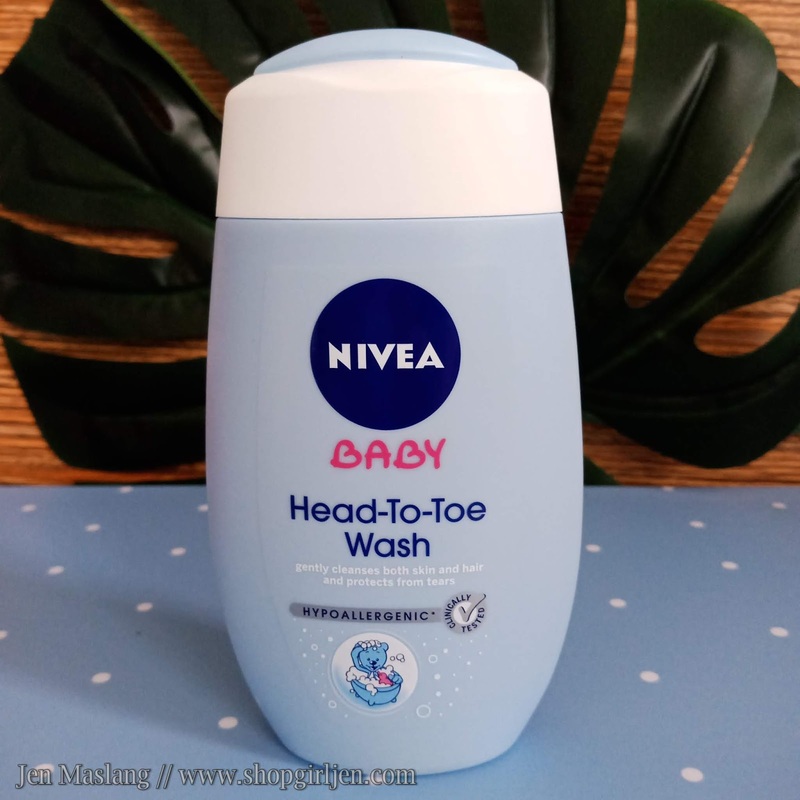 Now, they've come up with a range for babies that promises to keep our baby's skin soft and smooth. 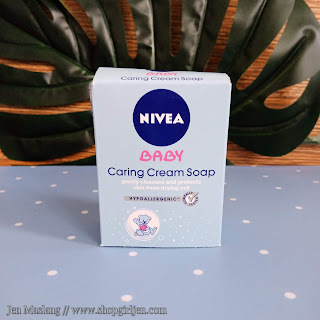 Nivea Baby, from the makers of the world's number 1 skin care brand - NIVEA, provides not just gentleness but also caring protection for your baby's delicate skin. 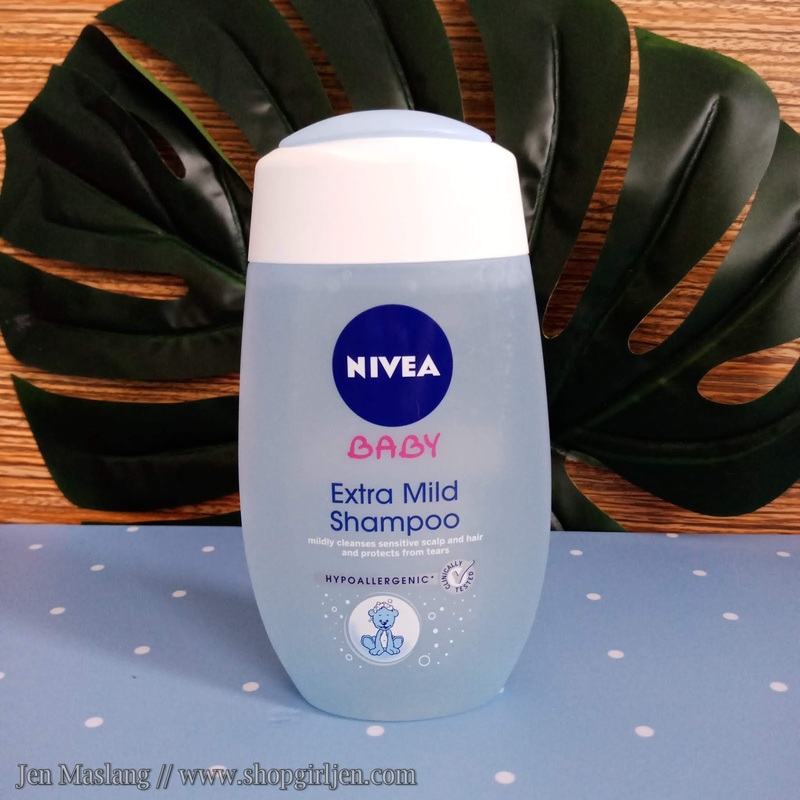 NIVEA Baby products has NO paraben, NO alcohol and NO colorants that may irritate our baby's skin. 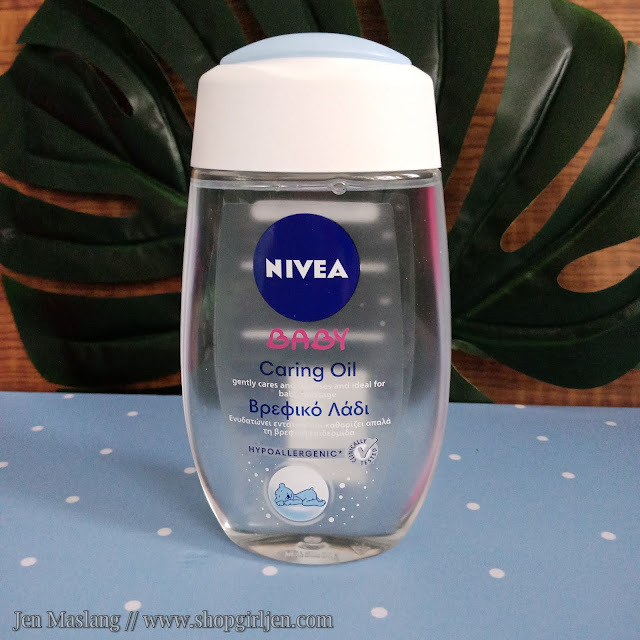 It is formulated with higher quality of moisturizing ingredients, strengthening their skin barrier. 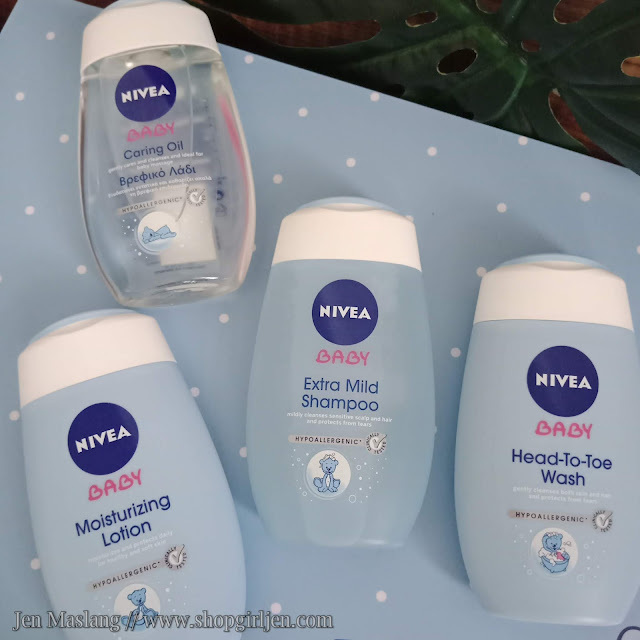 Our family is a blue tin can NIVEA users, and I can't wait for my babies to try the NIVEA Baby range as well. 1. Bathe your little one with NIVEA Baby Head-To-Toe Wash, formulated with Chamomile that gently cleanses and prevent skin from drying out. 2. 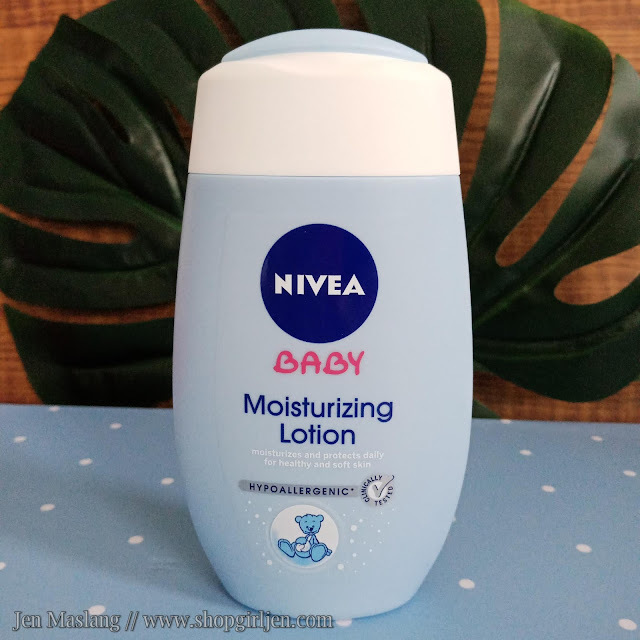 Moisturize your baby's skin with NIVEA Baby Moisturizing Lotion to protect it from moisture loss. 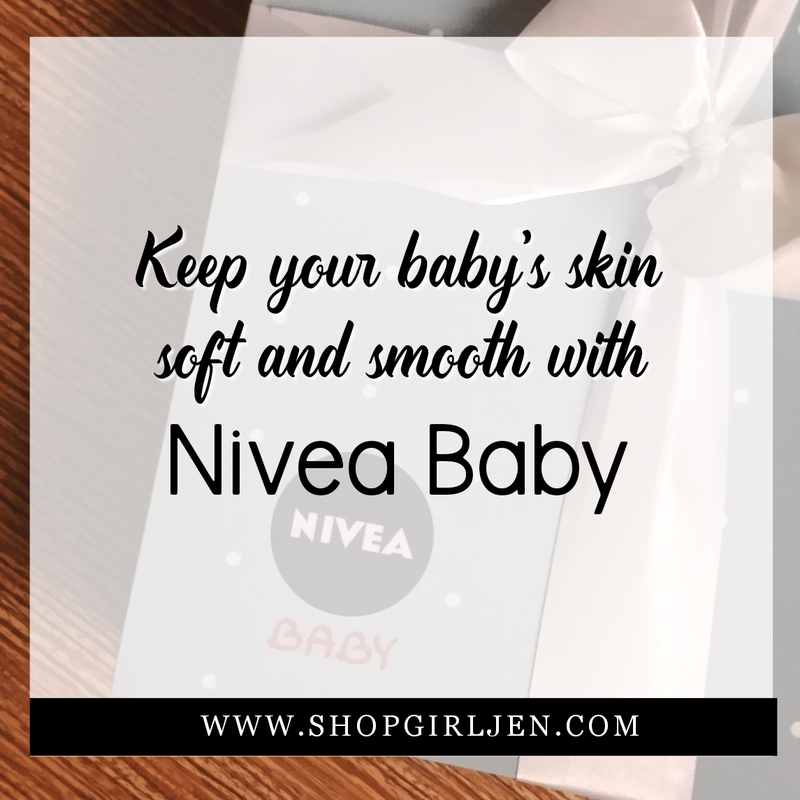 It is quick absorbing and has Aloe Vera that keeps baby's skin moisturized while strengthening skin barrier. 3. Massage your baby with NIVEA Baby Caring Oil. It has almond oil that locks in moisturea, leavingbaby's skin soft and smooth. 5. 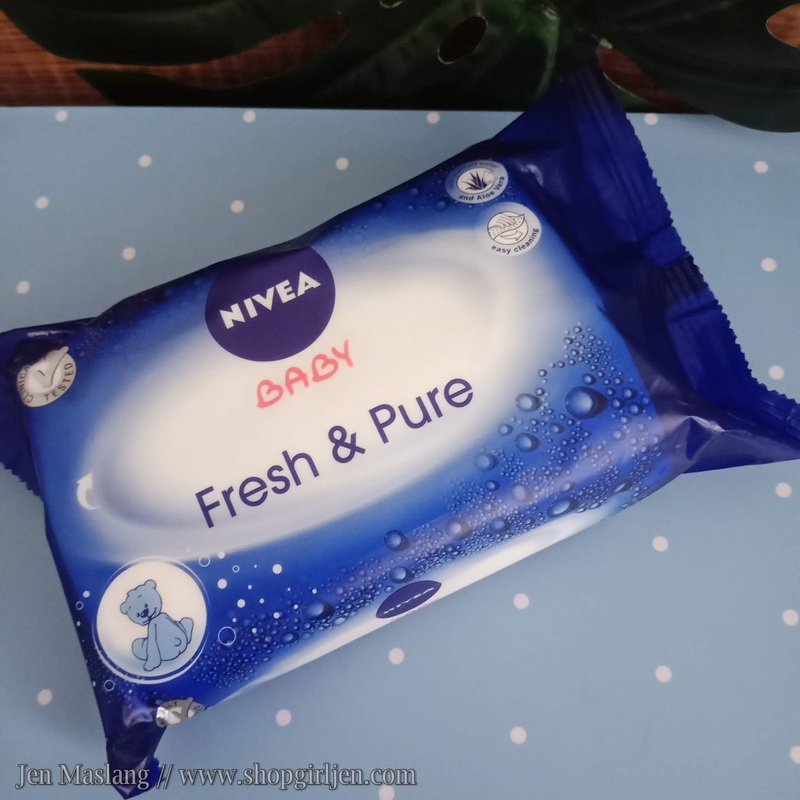 Clean your baby's face, neck, hands and nappy are with NIVEA Bay Fresh and Pure Wipes. 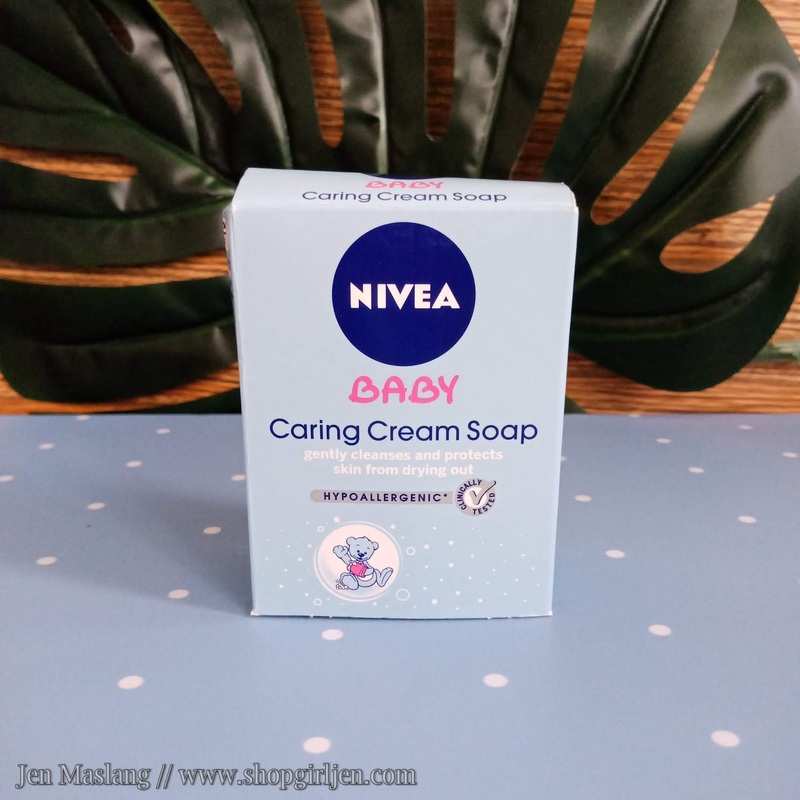 It is pure water based and enriched with Aloe Vera, so it gently cleanses and maintains the natural PH level of the skin. 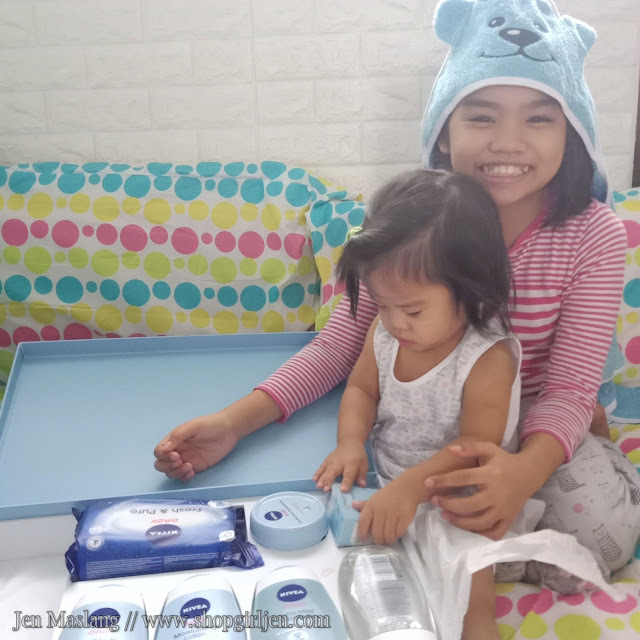 As a mom, I am happy to know that NIVEA Baby range was developed in cooperation with dermatologists, pediatrician and experienced mothers. For more information on NIVEA Baby range, visit www.NIVEA.ph or Facenmbook at NIVEABabyPhilippines and on Instagram @NIVEAPhilippines.